The Atlanta Hawks, Atlanta's basketball team. The second half of the 2013-2014 NBA season kicked off on Tuesday after this past weekend’s All-Star break. The Atlanta Hawks started the second half with a loss to the Indiana Pacers. Currently, the Hawks’ record is 25-27, which is second in the Southeast Division of the Eastern Conference in the NBA. Kyle Korver’s is the best 3 point shooter in the NBA. His high shooting percentages directly correlates to the Hawks’ success in the last two years. 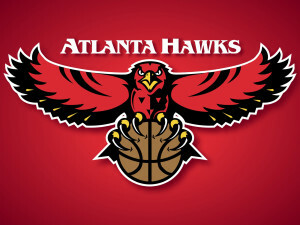 The Atlanta Hawks are owned by Atlanta Spirit LLC, a Georgia-based partnership of seven partners who also own Philips Arena, where the Hawks play. The ownership group took over in 2011. Ted Turner was one of the previous owners of the team back in the 1970s. The Hawks have the second-longest run of not winning an NBA title at 54 years. The team started in 1946 as the Buffalo Bisons as part of the National Basketball League. Then, from 1946-1951 they moved to Moline, Illinois and became the Tri-Cities Blackhawks. In 1949 they joined the National Basketball Association (NBA). In 1951, the team moved to Milwaukee and changed their name to the Hawks. When the team moved again in 1955 to St. Louis, it was here that they won their last championship, in 1958. They played in St. Louis until 1968, when they moved to their current city of Atlanta. The team has improved over the past ten years, and has made it to the second round of the NBA playoffs in 1999, 2009, 2010 and 2011. One of the Hawks’ most famous players is Dominque Wilkins, who played on the team from 1982-1994. Wilkins is nicknamed “The Human Highlight Film” and has one of the greatest scorers in NBA history. You can see some of his best slam-dunks on the Hawks’ website. Wilkins currently is the VP of Basketball for the Atlanta Hawks and his jersey is now retired. Other players’ jerseys that have been retired and are hanging from the rafters at the Philips Arena are Lou Hudson, Bob Pettit as well as special recognition to former team owner, Ted Turner. The Atlanta Hawks work within the Atlanta community through the Hawks Foundation, which is dedicated to improving the quality of life of Georgians by developing a passion for learning and commitment to fitness and recreation. The team works with community food banks and education projects. They are also a part of the NBA Cares program. 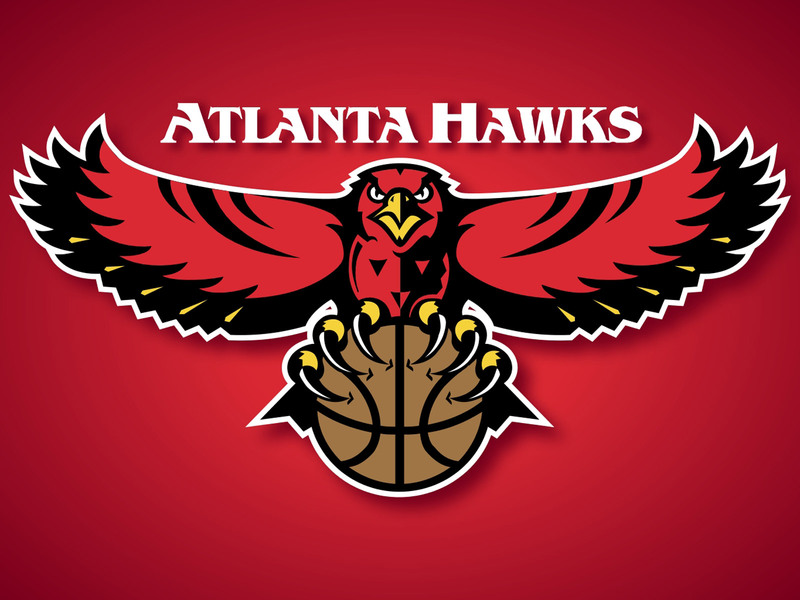 Head down to the Philips Arena in downtown Atlanta to show your support for the Hawks! Their next home game is Saturday, February 22nd against the New York Knicks. You can find ticket information for all of the games on the Hawks website.